Following, the Xperia Z5 device that received the Marshmallow update officially from the manufacturer last month, the Android 6.0 update is now hitting Sony Xperia Z4 Tablet in some regions. The firmware update comes with the latest build number 32.1.A.1.163 which is the same as other Xperia devices running Marshmallow. For now, you can only get Marshmallow for Z4 Tablets from regions Benelux [LTE variant] and Latin America (Generic WiFi variants) This firmware build incorporates all the Marshmallow goodies such as app permissions, doze mode, as well as some Sony stability improvements for greater battery life, revamped home launcher and much more. he Xperia Z5 Compact and the Z5 Premium have seen a similar update. Last month we brought to you the new Marshmallow Sony Xperia Concept Software 3027 for the Xperia Z3 and the Xperia Z3 Compact devices and the installation procedure as well. However, now, the final update is running and we have the FTF file for the update as well. 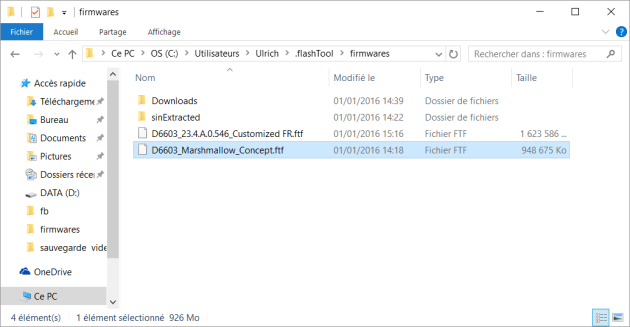 Sony users managed to capture the full FTF files for the Sony Xperia Z4 tablet and the following procedure will take your device to Marshmallow. The file comes with the name LTE_SGP771_32.1.A.1.163_Benelux_Generic.zip and Wi-Fi_SGP712_32.1.A.1.163_Latin America_Generic.zip and weighs over 2.4 GB. As of now only SGP771 and SGP712 FTF is available, we will update the links once available or you can download the firmware from XperiFirm, Xperia PC companion or Bridge for Mac and share the link here. Follow the instructions below to download and update. Before you proceed, backup everything as this will perform a clean firmware installation. Follow the instructions below to flash the ROM. If you want the firmware for your Xperia device variant, the download the firmware with XperiFirm tool. Step 1: Download and Install the Flashtool. Once installed, go to its location. 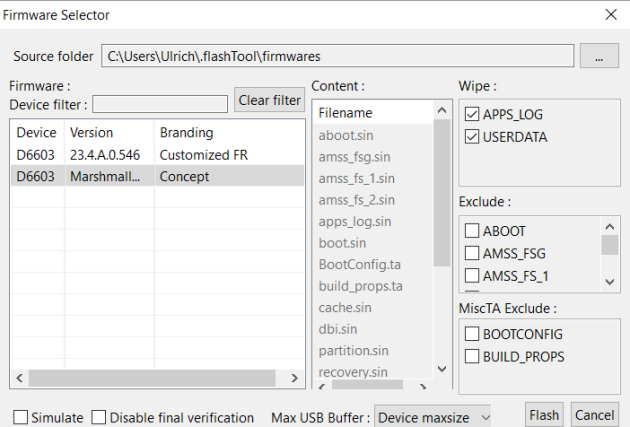 For example, “C:\Flashtool\drivers” and install Flashmode and Fastboot drivers listed in the download section. (Note: On Windows OS 8/8.1/10, you will need to disable driver signature verification.). 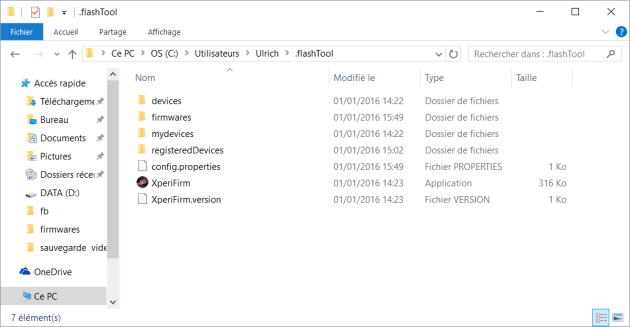 Step 3: Now open Flashtool and click on Flash device->Flashmode. The E6653_32.1.A.1.163_TH.ftf should now appear on the list. Check Wipe APPS_LOG and USERDATA if you want to perform a clean install. If you are just looking forward to upgrade, then do not check the two options. Now select Flash and follow the instructions. If it asks to use a script, select No. Step 4: Once installation completes, boot your phone normally and you should now be on the latest Marshmallow firmware. This process may take a while, so be patient. That’s it. Enjoy your new Marshmallow firmware. Follow and share us on social media. If you need any help, then comment down below. Follow and like us on social media. For queries comment down below or leave a question in forums.